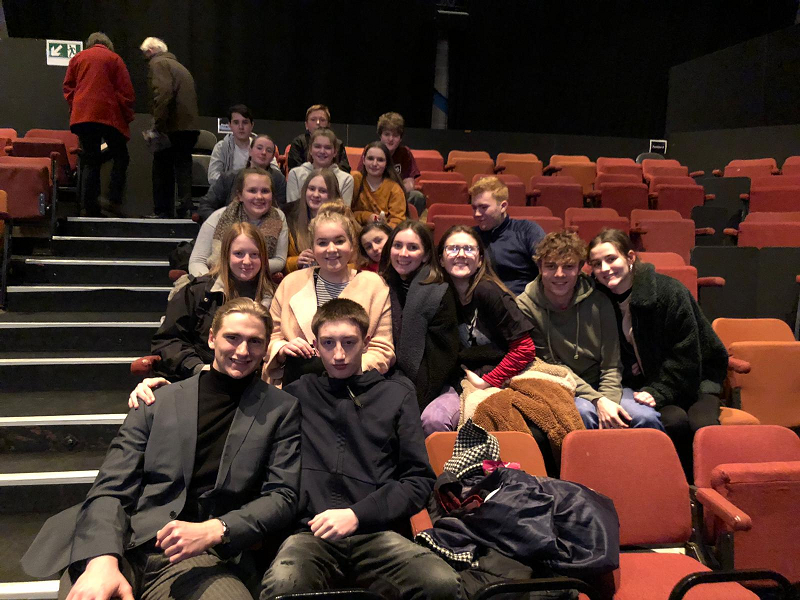 Even though the Drama department is rushed of their feet with the final preparations for the school production of The Wiz, it didn’t stop us taking 20 GCSE and A-Level students to the Leeds Playhouse to watch their production of Kes on Wednesday 30th January. The production, an adaptation of Barry Hines’ much loved 1960s story A Kestrel for a Knave, explores the never-changing, true nature of friendship. The play was a terrific piece of theatre that was awe-inspiring and energetic with a imaginative and outstanding cast of two really bringing to life this powerful story. We stayed behind to talk with the actors about the play and how they prepared to play such an iconic roles and what their intentions and inspirations were. A thoroughly thought-provoking and enjoyable evening was had by all.